Industry leading live software developer, Evolution Gaming, has been presented with the Game of the Year Award as part of the 2018 EGR Operator Awards. 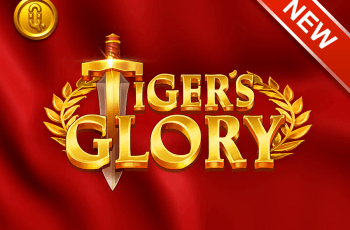 The Game of the Year Award for 2018 had a shortlist of ten different games contending for the prize, which Evolution Gaming says aims to recognize the developer or operator that has produced a casino game with the most impact. Lightning Roulette functions much in the same way as a standard live game of roulette, however has additional ways to win with the unique Lucky Numbers and Lucky Payouts features. To make it stand out from the pack, the game offers computer animated lightning graphic effects which add to the game’s atmosphere. 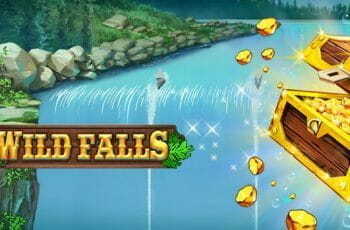 The game is available on desktop online casinos as well as for tablets and mobile phones. The winner of the Game of the Year award is chosen from a panel of operators, each of which had been nominated for one of the other Operator Awards that were presented on the evening. The voting process was reportedly officiated by Deloitte. 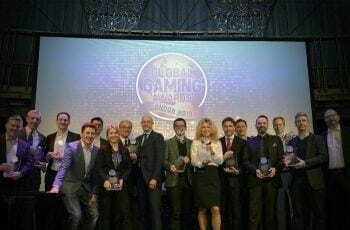 Held last week at Grosvenor House Hotel in London, the award night marked the second time Evolution Gaming has won the prize for Game of the Year. The company first won the award in 2014 for its Immersive Roulette game.